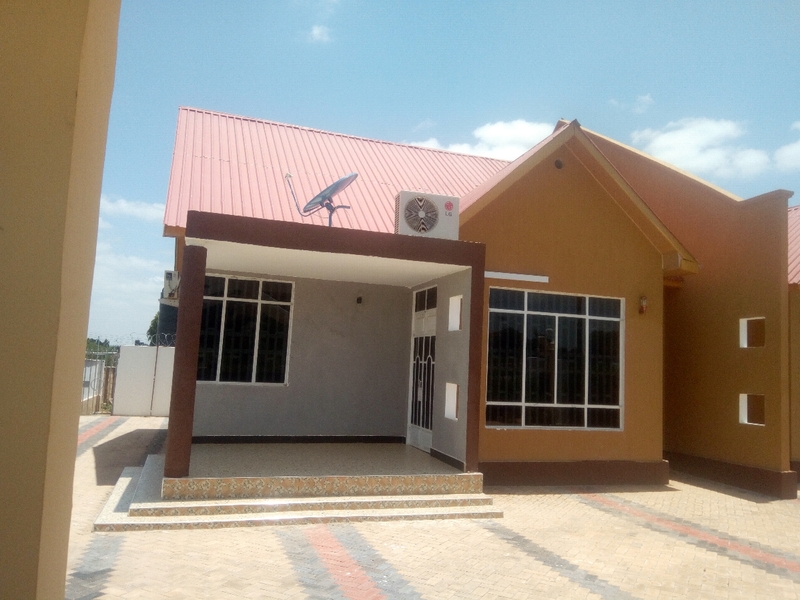 Fully furnished two bedroom apartment. 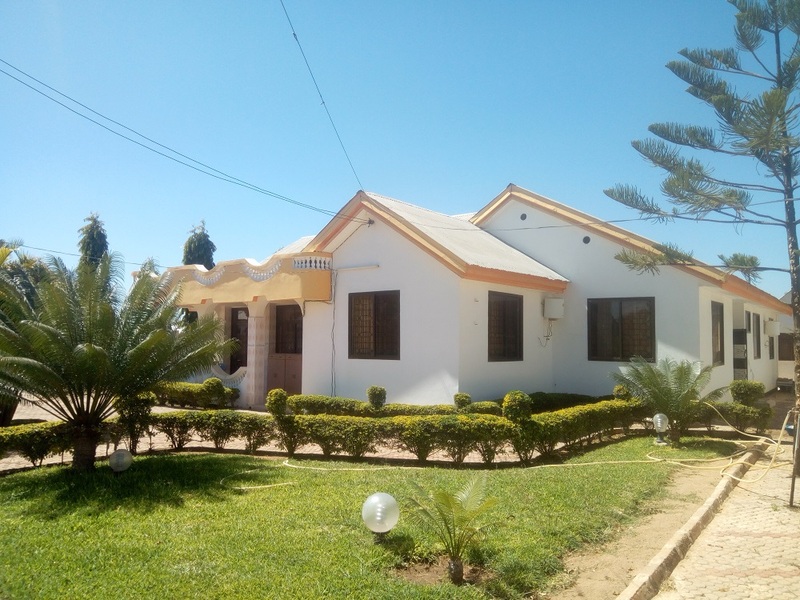 1730 meter square of land is up for sale at Mkalama-Dodoma is special for residential. 3 acre of land for sale in Miyuji opposite to Twiga hotel is ideal for warehouse or petrol station.